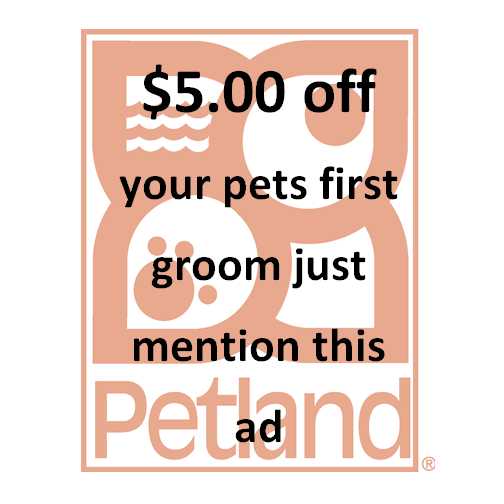 Dog Grooming Kansas - Visit Us at Petland Topeka! 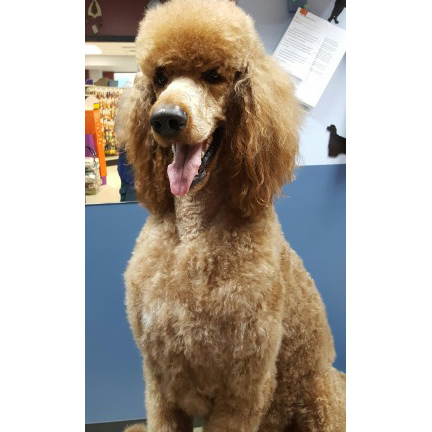 We groom all dogs large or small. 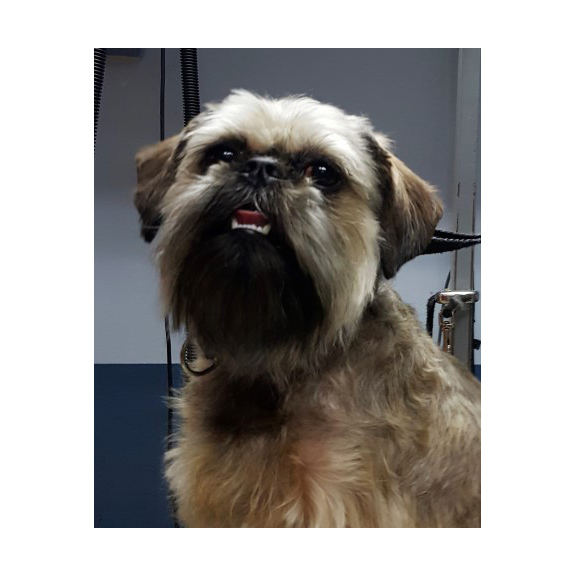 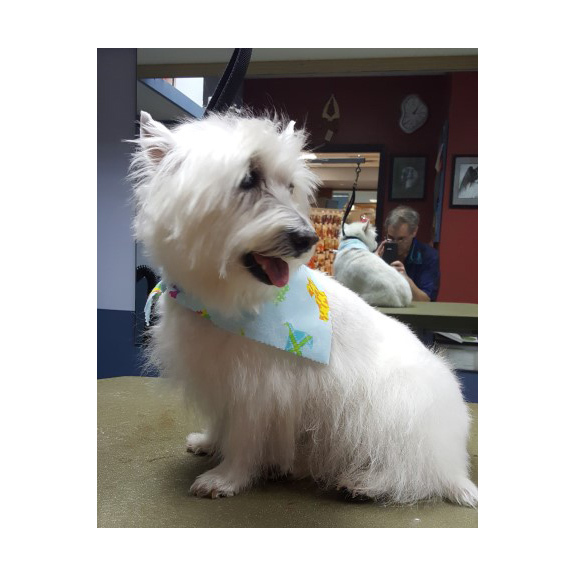 Dog Grooming services are available by appointment by calling (785) 272-8900 or by filling out the request below and we will contact you regarding your pets grooming needs. 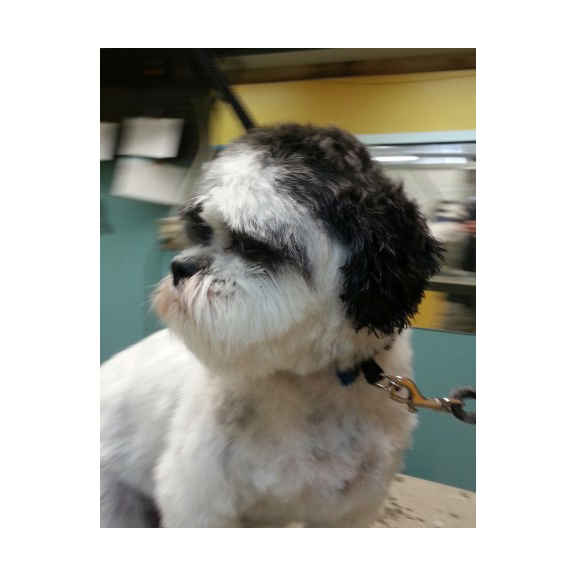 However, nail trims are available as a walk-in service Tuesday-Saturday 10:00am-2:00 pm. 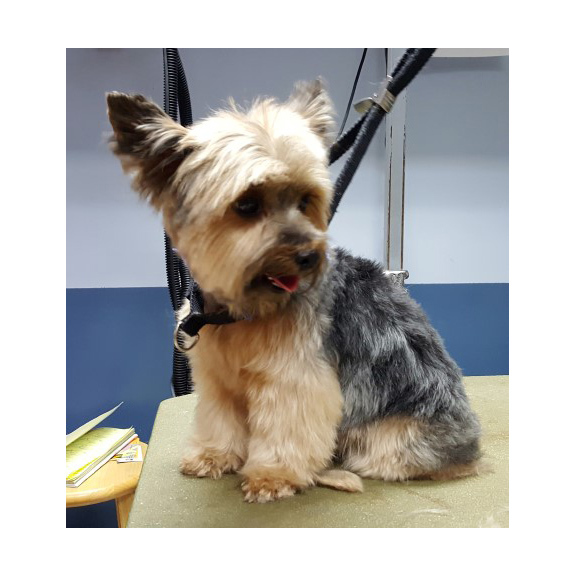 All baths and full grooms come complete with nails dremeled, ears cleaned, sanitary clip, glands expressed (by request), bath, dry, and clip.